Welcome to the final day of Cookie Bookie 2009. There are still so many October books to share. If only I had the time to have Cookie Monthie, but all good things must come to an end. 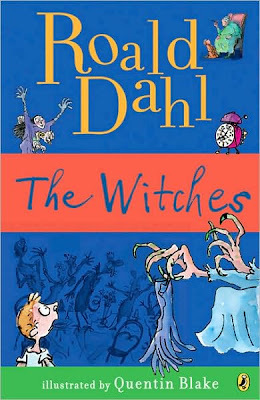 Today I thought I'd share some of my favorite books to read with young whippersnappers for Halloween. I confess that I own over 100 children's Halloween books, a collection started during my years as a first grade teacher. 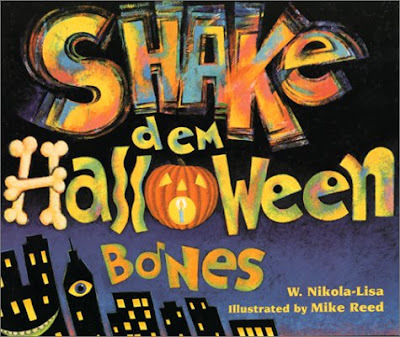 Shake Dem Bones, by W. Nikola-Lisa, recounts a Halloween party but reads like poetry and jazz music; scoo-bee-doo-bee-doo-wah, yah. 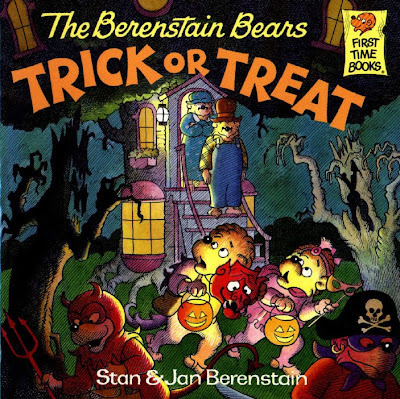 The Berenstain Bears Trick or Treat, by Stan and Jan Berenstain is full of mischief, misconception, and misadventure, but it's all resolved in the end. 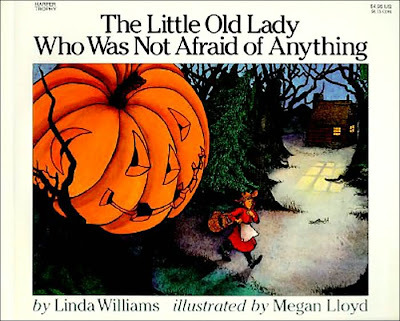 The Little Old Lady Who Was Not Afraid of Anything, by Linda Williams, tells of a brave little woman whose courage is tested by a piecemeal scarecrow. We put on a reader's theatre every year for Family Night with this book. Keep this recipe in mind when you are out of eggs. P.S. I just adore my cakestand. It's perfect for every season. With just a change of the ribbon, it's ready for fall. I'm honestly considering having some made. Everyone needs such an adaptable cakestand. P.S. - Gingerbread pumpkin-shaped cookies?? Too cute. I loved loved loved The Witches (movie and book) as a child!! You're right, the grand high witch is crazy scary! Just wanted to thank you for recommending The Hound of the Baskervilles - just picked it up on Wednesday and couldn't put it down. I love a good mystery. 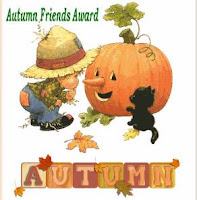 Thanks too for sharing the kid's books - I love reading seasonal things with my kiddos and will check some of them out. Mine are definitely too young for The Witches - I loved that movie as an older kid but looking back I realize it is seriously scary! I love the movie Witches, but maybe I should read it with my kids first! :) Maybe movie in a year...or two...or three. My kids also like "There Was An Old Lady Who Swallowed a Spider." a couple more ingredients, and I can attempt to bake those delicious cookies with my kiddos! One of my favorite spooky children’s story is one you used to read to me as a child. In fact I don't think you read it but actually had it memorized. It was Dr.Seuss' "Pale Green Pants" poem. I loved listening to you recite that funny, thoughtful, and spooky tale. Thank you so much Prudy for providing so many of us with these wonderful recipes and great pieces of literature. I'm sure it takes a great deal of time and energy but I'm so happy you still continue on with this work. I love coming to your blog to learn new things. 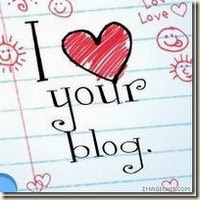 I really do believe cooking and baking is a fine art and when I see your blog I'm convinced of it even more. So thank you Prudy! I love your site, Prudy. Every recipe I have tried from you has been delicious. And I want a cake plate like yours! I'm with Mary Kate. "Pale Green Pants With Nobody Inside Em" by Dr. Seuss. But I think it's really called, "What Was I Scared Of." 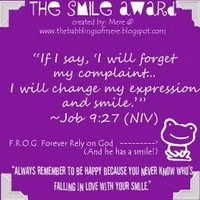 My kids love this one and they're dying to have Aunt Erin recite it for them. We also love the "Teeny Tiny Ghost by Kay Winters" (I have to tell you I couldn't remember who that was by, but Baby Paul could!) 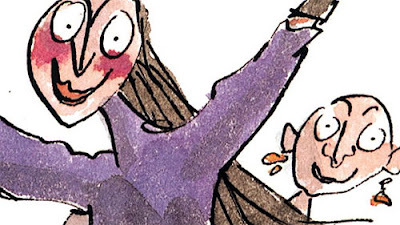 "Humbug Witch" by Lorna Balian, and I think that the "Strega Nona" books by Tomie dePaoula are fun for Halloween. Oh yes and we always copy with you a little play for "The Little Old Lady Who Was Not Afraid of Anything" for family night in Halloween. Now I have to get some pumpkin cookie cutters because I can't wait to make those cookies with my kids, maybe for a little after church activity on Sunday. I love Miss Nelson is Missing. I remember we used to have an assembly and watch the movie once a year in Elementary School. Still one of my favorites! Jacob read and then watched The Witches when he was young and it terrified him. I think he was with............cousins. But, he had fun. Scary fun. And, all my kids love frosted cookies. Mmmmmmmm frosting. That is, except Holly. No frosting for her. Those cookies look scrumptious! I loved cookie bookie week! This reminds me of my mother's recipe. Her's is the only other one that starts off with warm liquid ingredients. All these books were favorites of mine as a kid! Mommy-I love "Cindy lou and the witch's dog"and west LOVES "The spooky smells of halloween".P.S.Ilove cookies,too! 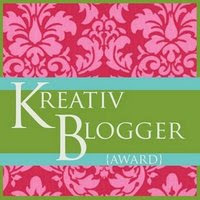 Great cookie bookie week! I loved it. You know what books I liked reading as a kid? Those Dorie the witch books. I'm not sure if anyone else read them, but I really liked them. I like how the gingerbread shows through a little on the frosting so it looks like the actual texture of a pumpkin with ridges. Aw, I'm not explaining it right, but the way they are frosted, some of them look like a bunch of pumpkin ridges. I remember my violin teacher had a book about a little real witch who got mixed up with a little trick or treater and they went home to the wrong families. I'm not sure what the title was, and I couldn't find it on Amazon. Perhaps I made it up...? The kids at my library cannot get enough of the Miss Nelson books. I love them! happy halloween--wish we could celebrate together. I love gingerbread cookies!Mmmm, sounds so good. I love those Halloween books too. The Witches is a favorite here. Hello, I am 37 and am still fascinated by childrens picture books like these. 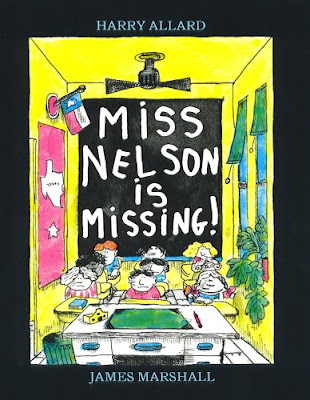 Miss Nelson is missing has been one of my faves since...well since I can remember. Maybe you can help me find a book I read often as a child. It was about a little girl who had a pinata for her birthday. It was shaped like a big star. I just don't know what it was named or who wrote it. It was another of my faves and read a lot when I was little. Loved this post. I have that one too! It's Nine Days To Christmas. We always read it and do a mini las posadas with a tamale dinner in December. Good luck finding it! "Big Pumpkin" is my favorite toddler Halloween book. He has a really catchy song to go with the text if you wanna, and I still find myself singing it sometimes.